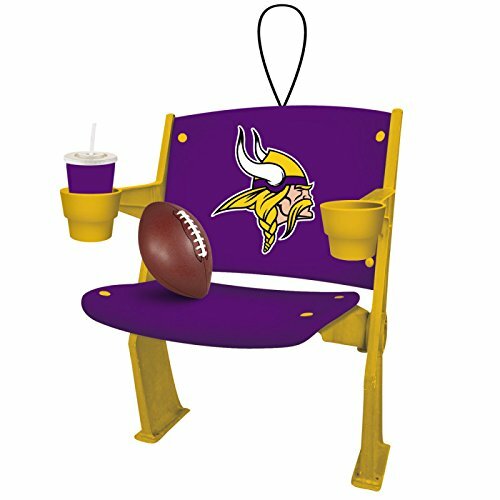 Give your tree something to be prideful about this holiday season with this licensed team stadium chair ornament. Made of polystone resin, the logo and team colors were hand painted on with significant details. Featuring a drink in the cup holder and a hockey puck in the seat, you’ll be ready for the big game and the big day come Christmas.